When it comes to vitamin A, people often think of two things: carrots and eye health. 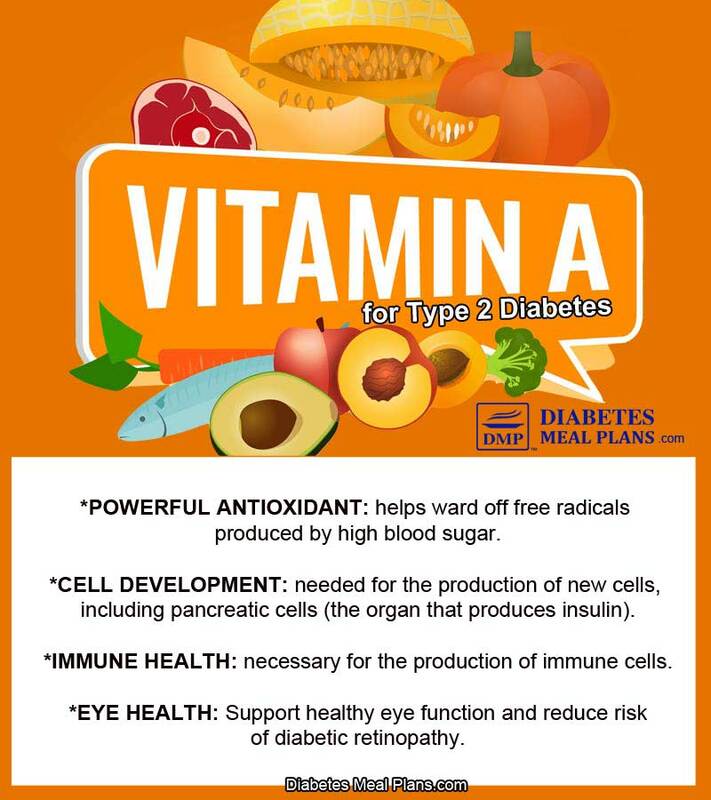 But, there is a little bit more to vitamin A than meets the eye, especially when it comes to diabetes. Let's dig right in and learn more about it. ‘Vitamin A’ is technically a group of many different retinoid compounds, which includes nutrients like retinol as well as pro-vitamin A carotenoids such as lutein and lycopene. A pro-vitamin is a substance that must be metabolized by your digestive tract prior to becoming true vitamin A. In general we do not differentiate between the different types of vitamin A, but instead just refer to it as the general class. Vitamin A is a fat soluble vitamin and therefore food sources are best consumed along side healthy fat like salmon, nuts or olive oil. 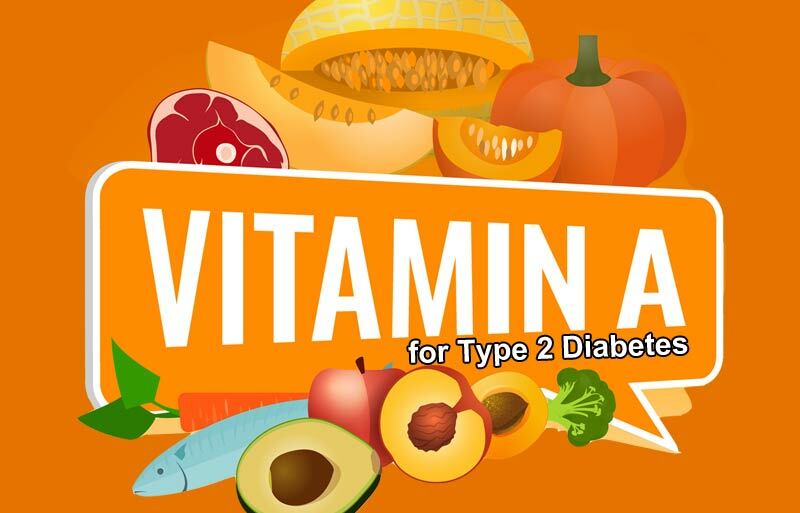 As usual, DMP will be turning to the research today to see what other functions vitamin A is known for, and why this vitamin is necessary for people with diabetes and prediabetes. First, vitamin A is most known for its role in vision and eye health in which vitamin A is necessary for pigment production. In fact, reduced vision or night blindness is one of the first symptoms of deficiency. But, beyond your eyes, vitamin A is involved in many other areas of your health. Vitamin A functions as an antioxidant – antioxidants trap free radicals that would otherwise be floating around and causing cell damage in your body. This cell damage is known as oxidative stress. When blood sugar is high, your body is constantly burning sugar which is one of the many things that causes mass amounts of oxidative stress and drives inflammation in your body. Research demonstrates people with diabetes have increased free radical production, so it’s especially important for those with diabetes to be consuming foods rich in antioxidants to reduce your oxidative stress levels. Gene regulation is another major function of vitamin A. Vitamin A is needed for the production of new cells, including pancreatic cells. Vitamin A is required for maintaining pancreatic cell number, and function – meaning it aids insulin production. Interestingly, animal studies have shown vitamin A deficient diets lead to a greater rate of pancreatic cell death, and reintroduction of vitamin A results in improved glucose control. Similar to it’s role in enhancing pancreatic cell function, adequate vitamin A intake is necessary for the production of your immune cells, specifically T-cells. The cells in your small intestine need vitamin A to properly recognize food versus a toxin, and to know when to signal your immune system for backup. Poorly controlled blood sugar negatively impacts your immune system and unfortunately increases your risk of catching a cold. Therefore, as someone with diabetes it’s important to consume nutrient rich foods that give your immune system the extra boost. There’s a reason why we encourage you to eat lots of vegetables and whole foods – they are full of nutrients, including vitamin A! When researchers divided people with type 2 diabetes into two groups, instructing them to either consume 1 fruit/vegetable (F/V) serving per day or >6 F/V servings per day for 8 weeks, they found: the increased fruit and vegetable intake directly increased the blood concentrations of nearly all vitamin A compounds – this is to be expected as most fruits and vegetables are excellent sources of this nutrient. In particular, the study demonstrated a higher intake of carotene, lutein and lycopene (all vitamin A compounds) helped enhance the antioxidant properties of HDL cholesterol. HDL is the “good” cholesterol that helps reduce your risk of a heart attack or stroke. Having increased antioxidant properties helps prevent LDL cholesterol (the “bad” type) from clogging your arteries. 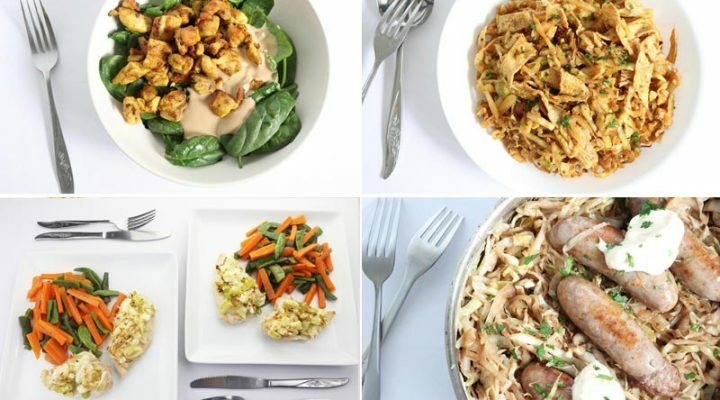 A 2016 placebo-design study provided patients with beta-carotene synbiotic fortified food for 6 weeks, then provided the same foods for an additional 6 weeks without the fortified beta-carotene and probiotic. Remarkably, the beta-carotene synbiotic foods improved insulin sensitivity and cholesterol profile. Triglyceride levels were reduced by an average 2.86 mg/dL when consuming the fortified food, compared to a 20.14 mg/dL increase in triglycerides when consuming that same food without the beta-carotene/ probiotic addition. 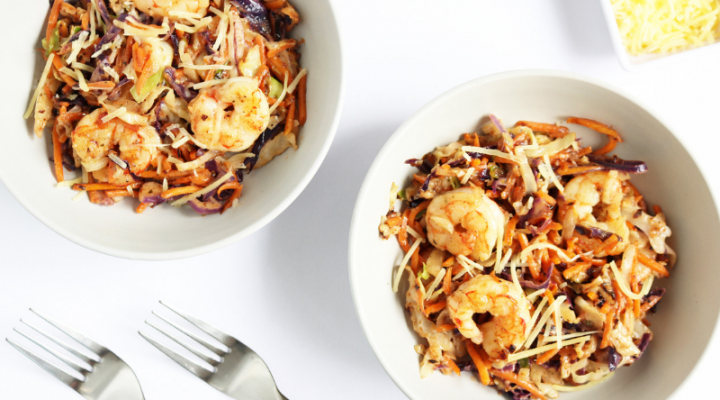 Further studies are warranted to better differentiate the beta-carotene health benefits from the probiotic health benefits. Animal studies have demonstrated that beta carotene supplementation has a blood glucose-lowering effect in diabetic mice. Meerza and colleagues demonstrated the glucose lowering effect is related to the antioxidant property of vitamin A. Limited research has yet been able to replicate the same blood glucose-lowering effect in humans, although an older study showed a positive relationship between carotenoid concentration and blood glucose. Since vitamin A and its role in eye health has already been well established, it should come of no surprise that vitamin A may be a useful agent when it comes to diabetic retinopathy. A study of 90 participants found that lutein and zeaxanthin concentrations, two vitamin A carotenoids, were lower in patients with established retinopathy compared to control subjects. Furthermore, after three months of supplementation with lutein (6mg/day) and zeaxanthin (0.5mg/d), people with diabetic retinopathy saw significant improvements in visual acuity and contrast sensitivity. Similar results were observed by Brazionis and colleagues. Their research found that specifically, higher intakes of lycopene and lutein/zeaxanthin were correlated with lower risk of diabetic retinopathy in those with type 2 diabetes. A much larger study on the Chinese urban population also observed increased blood levels of carotene were associated with reduced risk for retinopathy. After further analysis, this study also demonstrated that specifically, beta carotene may have a protective effect on the development of diabetes in general. 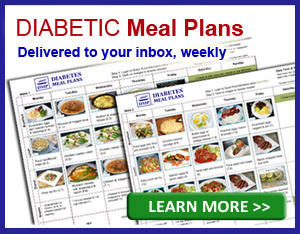 So for all the prediabetics reading this, make sure to include plenty of carotene-rich vegetables in your weekly meal rotation. Speaking of reducing your risk of developing diabetes, research has shown antioxidant intake, such as beta carotene and lycopene, can significantly reduce your risk of developing diabetes. 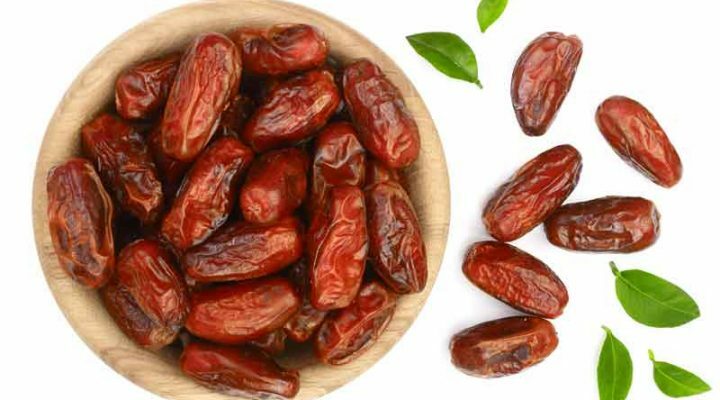 A 2017 study suggests the risk reduction is as much as 48% in men, and 39% in women – for those who consume the highest amounts of antioxidant rich foods. Deficiency of vitamin A is linked to development of diabetes by disrupting metabolic pathways that promote normal sugar metabolism. Another interesting study from Denmark looked back in time to compare diabetes risk based on the amount of vitamin A exposure as a fetus. Subjects were divided into two groups, those with slightly higher fetal vitamin A exposure had lower risk of developing diabetes later on as an adult. The recommended daily intake for vitamin A is between 700-900 micrograms daily, depending on gender. Vitamin A cannot be produced by your body, it must come from the food you eat. Some animal products, as well as many fruits and vegetables are great sources of vitamin A. If you're looking to boost your intake of specific vitamin A compounds such as lycopene or lutein use the chart below for reference. One feature of many foods high in vitamin A is the rich, orange color. But just because a food is high in vitamin A, or because it is brightly colored doesn't always make it a great choice for someone with diabetes. Foods like carrots or orange bell peppers make great choices; on the other hand, sweet potatoes or mangoes, although high in vitamin A, do not make for a blood sugar friendly meal due to their high carb content. Remember to pair your vitamin A containing foods with some olive oil or any other healthy fat to help improve absorption and digestion. Most people living in developed countries are consuming adequate vitamin A through diet alone. This means in most cases all you need to do is focus on eating a healthy diet and you won't need any supplementation. Two populations at higher risk for deficiency are preschool aged children and pregnant women. Because vitamin A is fat soluble, and stores well in your liver, it is possible to over supplement on vitamin A. If you are considering starting a vitamin A supplement you need to speak with your doctor to check for any contraindications. Like all the other vitamins and minerals, your body does need vitamin A. In most cases, vitamin A is the type of vitamin most people do get enough of in their diet, especially when following a healthy low carb diet such as the one we recommend. Please share, pin or tweet this info to help others.